Police at N’gabu in Chikwawa district are keeping in custody three people on the allegations that they tried to take their own lives. The police said that Emmanuel Ben, 29, Hanna Mahomed, 20, and Mary Khambadza, 18, were arrested in separate days on Thursday and Friday. The suspects are said to have taken rat poison, termic, following disputes with their respective family members. The first suspect, Beni, is alleged to have quarreled with his wife after she squandered money meant for family necessities. “Mahomed and Khambadza planned to end their lives in protest of their husbands’ alleged infidelity” said Chikwawa Police spokesperson, Foster Benjamin. The suspects were admitted to N’gabu Rural Hospital where medical tests indicated that the three had consumed poison (Termic). The law enforcers acted on a tip and apprehended the three on their hospital beds. The offence is contrary to Section 229 of the Penal code, and if convicted, the three will face a maximum sentence of 7 years in prison. Beni hails from Mphamba, whilst Mahomed and Khambadza come from Thonje and Nkhakamira villages, respectively, under Senior Chief N’gabu in Chikwawa. The arrest of the three comes two days after a 20-year-old man, Rabson Joe, poisoned himself to death at Nkumaniza in the same area. 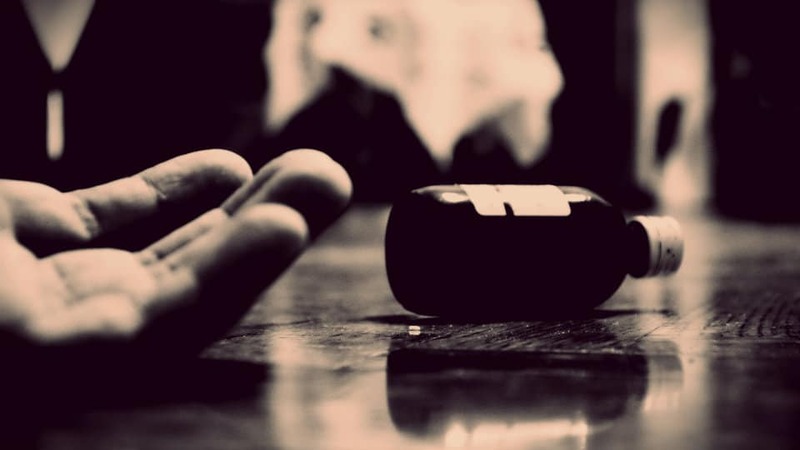 Police in the district are calling on the public not to commit suicide but rather seeking help and advice from either the police’s victim support units or counselors and traditional leaders.